In early June, Russia announced that it was boosting its gold reserves in an effort to get currency reserves back to a $500 billion level. Russia’s reserves have taken a hit due to sanctions from the U.S. and Europe in response to Russia’s military actions in the Ukraine. Much of that gold will come from Russia itself; it’s the second largest producer of gold following China. On June 12th, the Texas legislature asserted its own value of gold by issuing forth legislation for the Texas Bullion Depository, where Texas can hold its gold independently of a federally-backed vault. 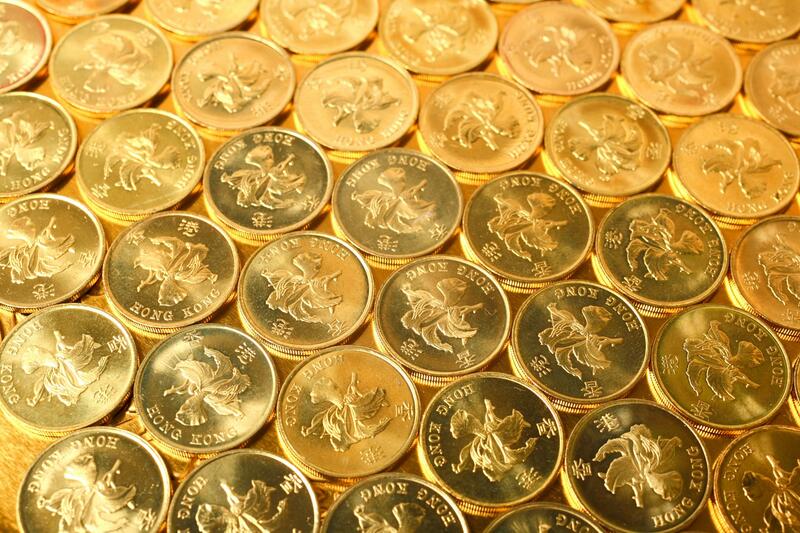 At the end of June, as Greece neared bankruptcy and yet remained in the European Union, Europeans from Germany to Italy began frantically buying up available supplies of gold coins as hedge against the potentially at-risk Euro. Check back next month to see where gold goes next!